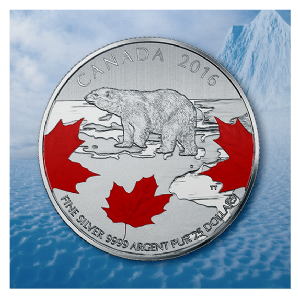 Since 1908, the Royal Canadian Mint has been known for producing beautiful high quality Silver coins, and these Dollar for Dollar coins are no different. Each showcases a unique design, with a variety of subjects, in great detail. 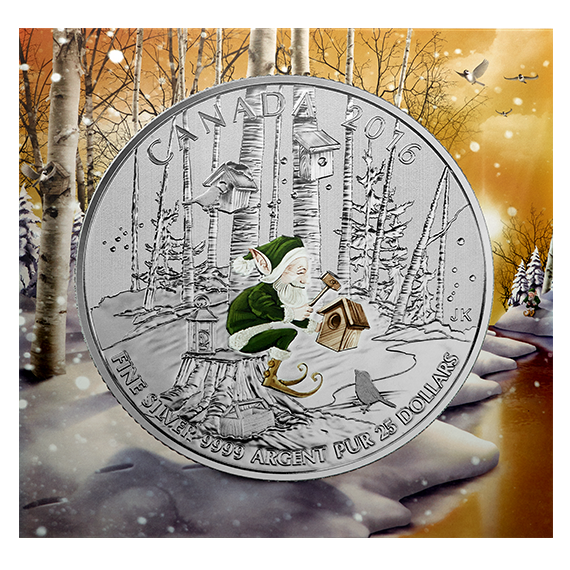 Each coin comes in Royal Canadian Mint packaging and was produced in a limited mintage, adding even further collectable appeal to the artistic designs.